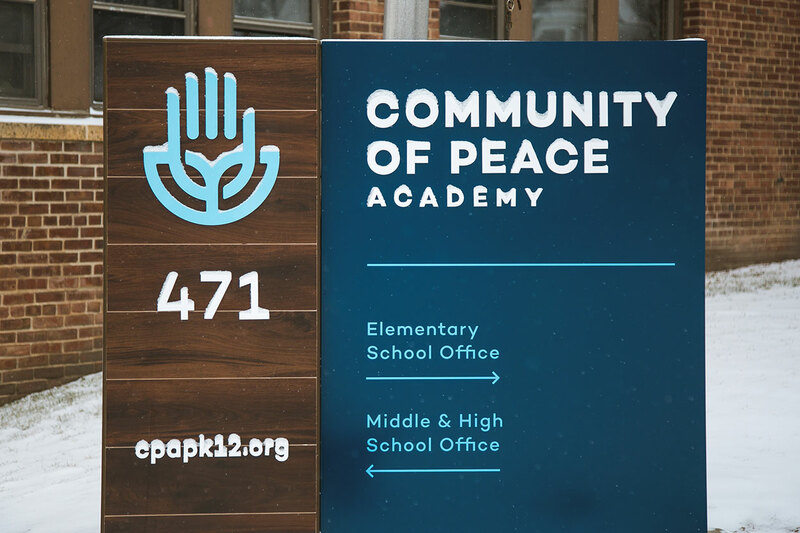 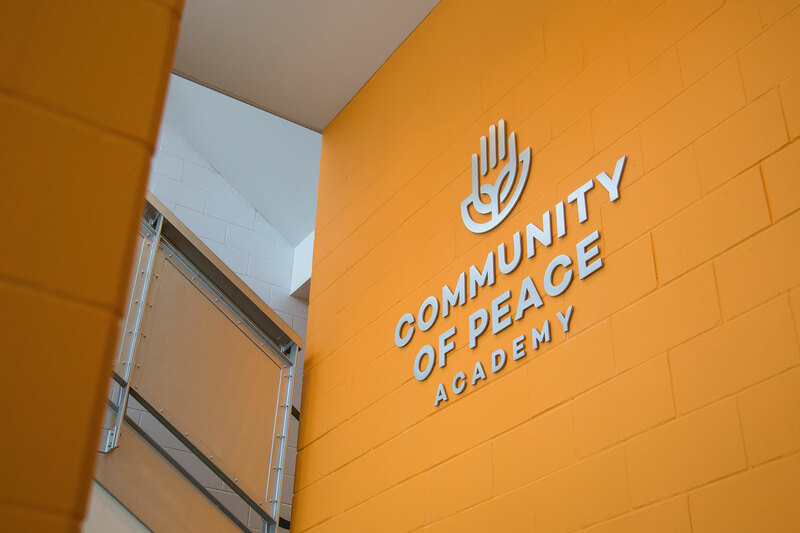 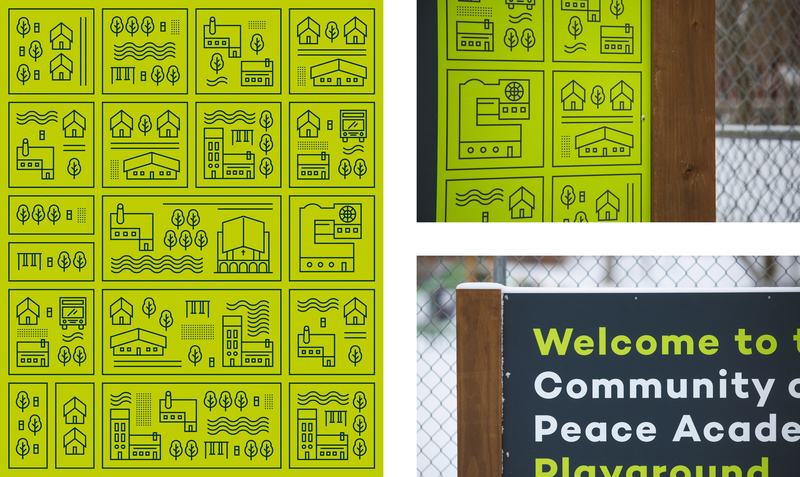 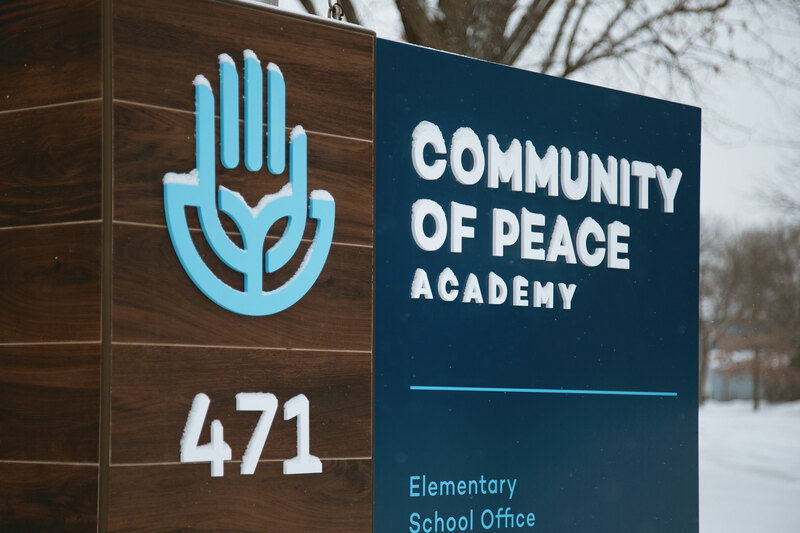 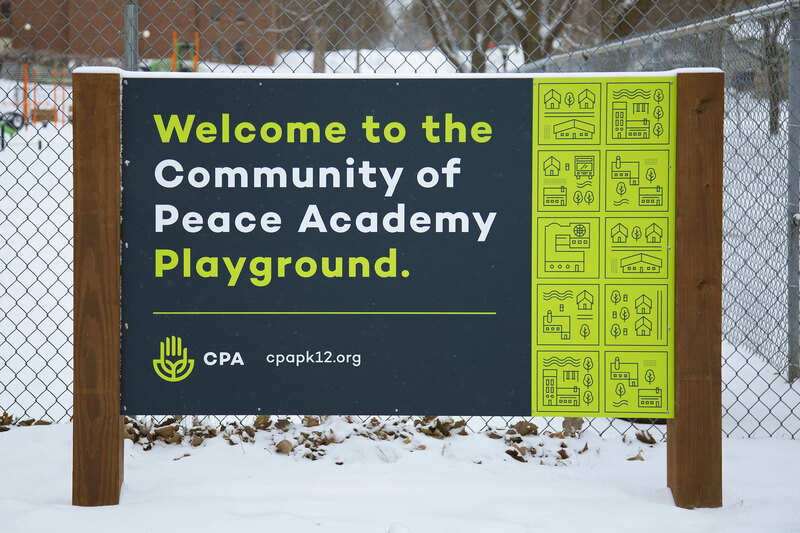 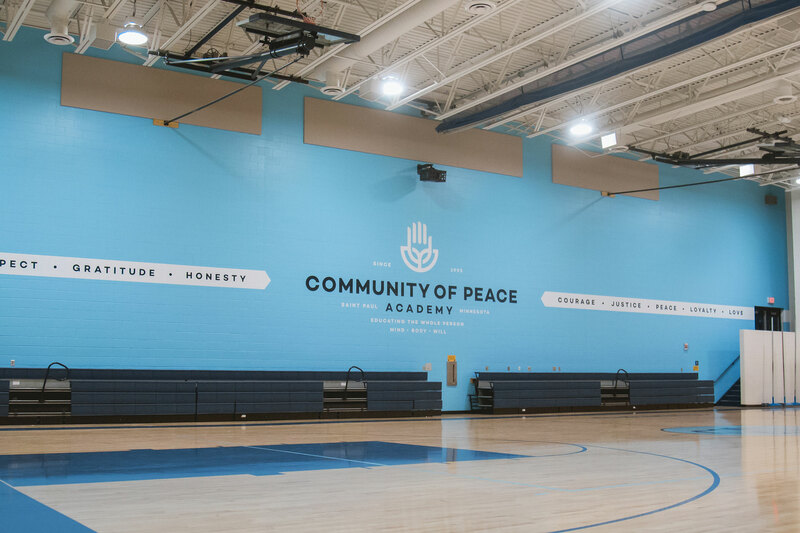 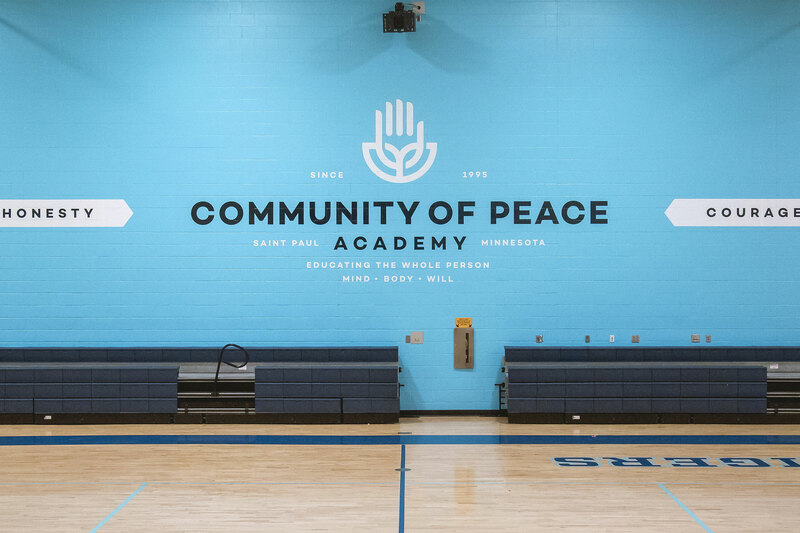 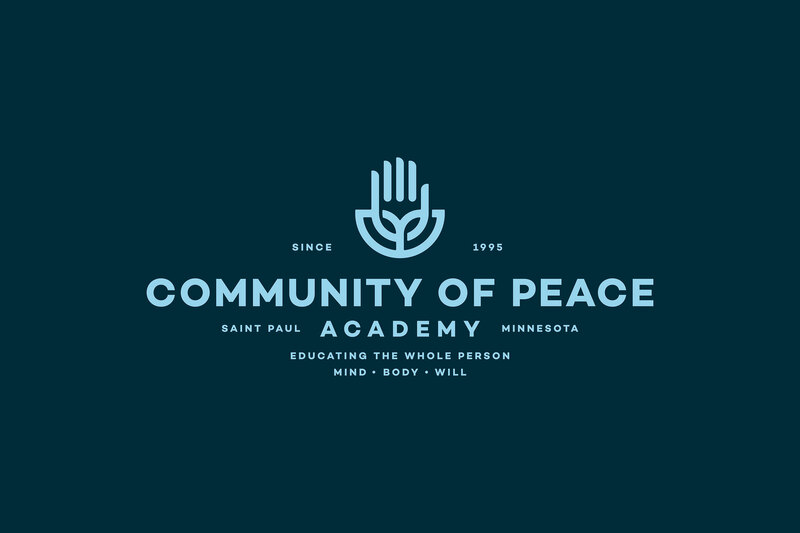 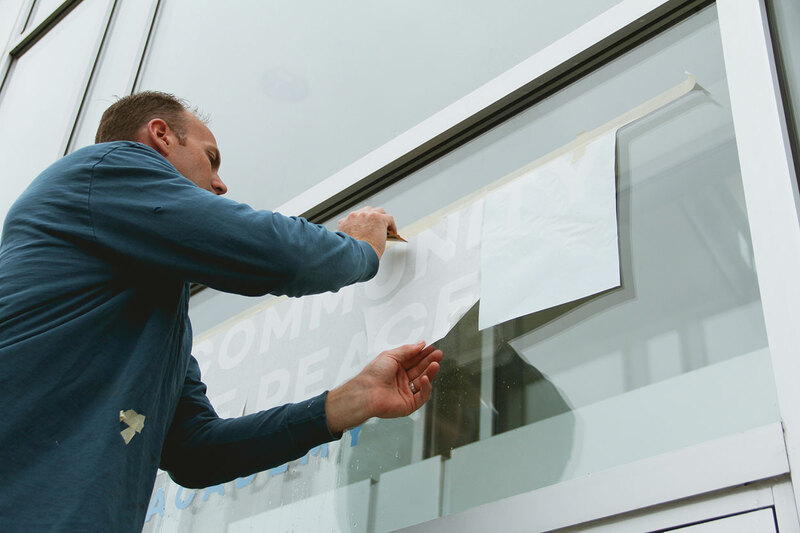 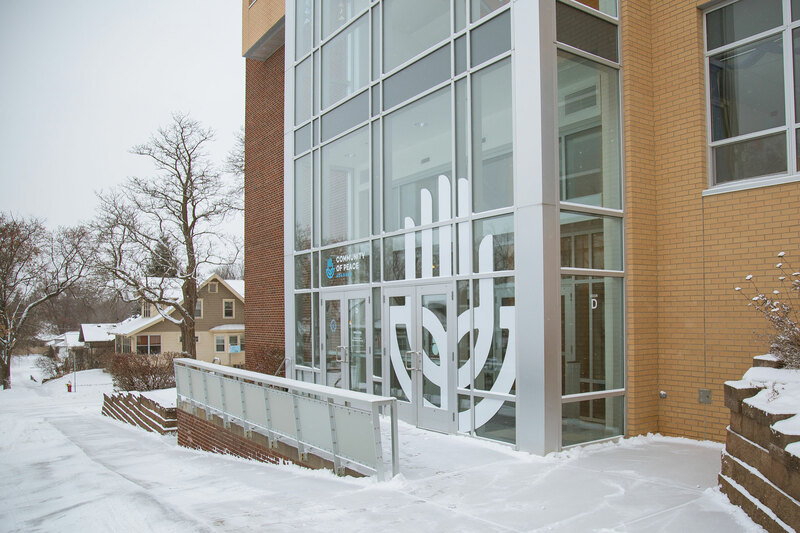 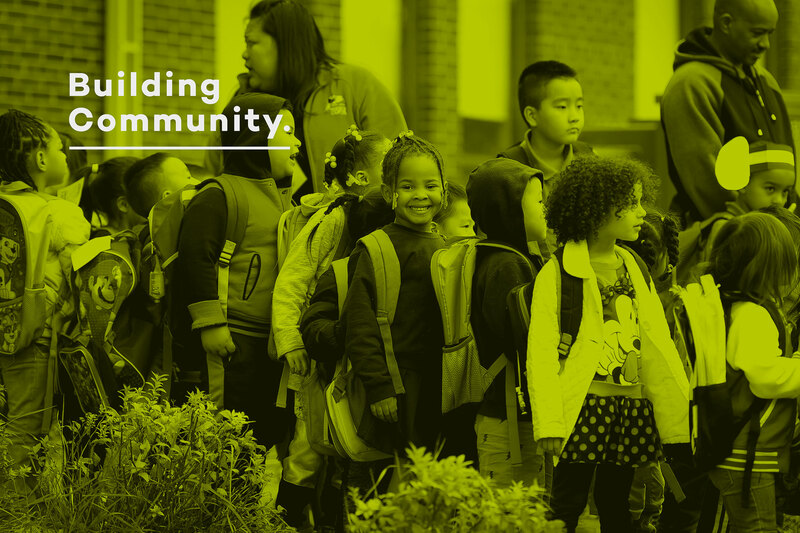 Community of Peace Academy is an urban, PreK-12 charter school serving approximately 800 students of diverse cultures and backgrounds on the East Side of St. Paul, MN. 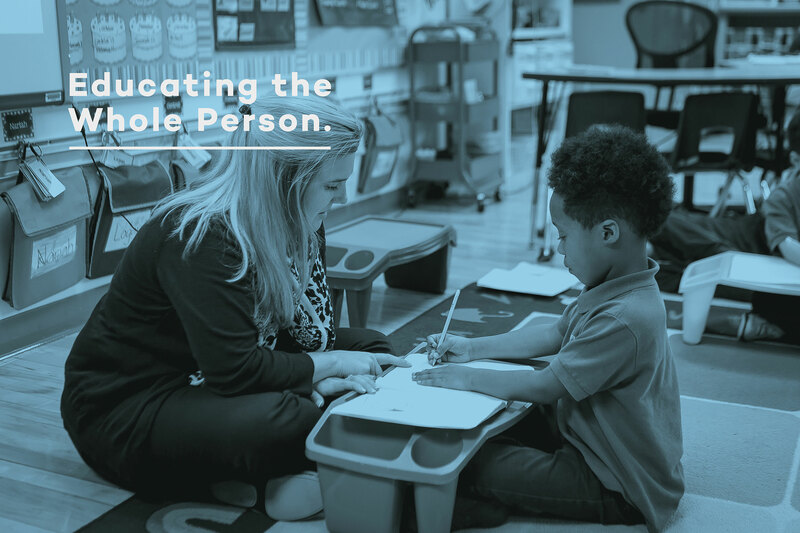 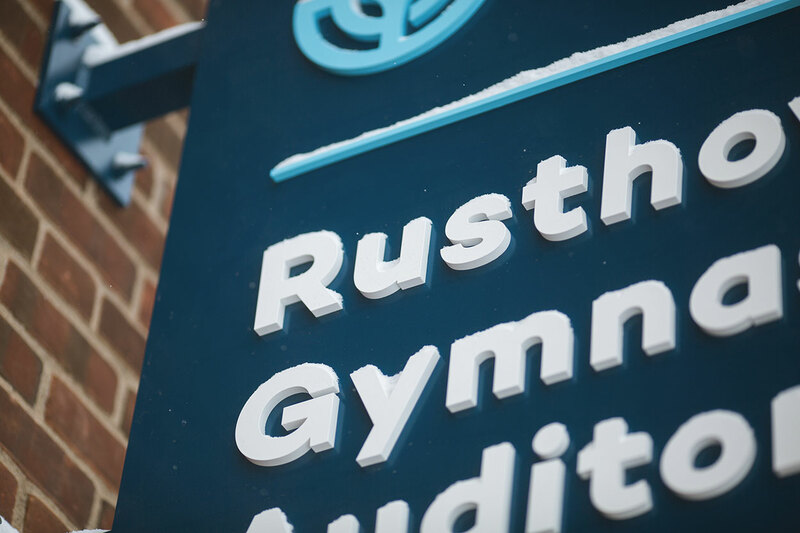 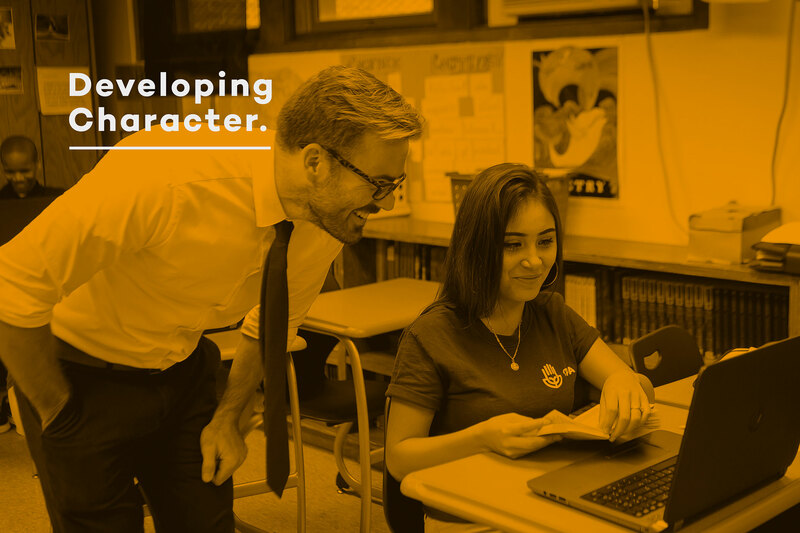 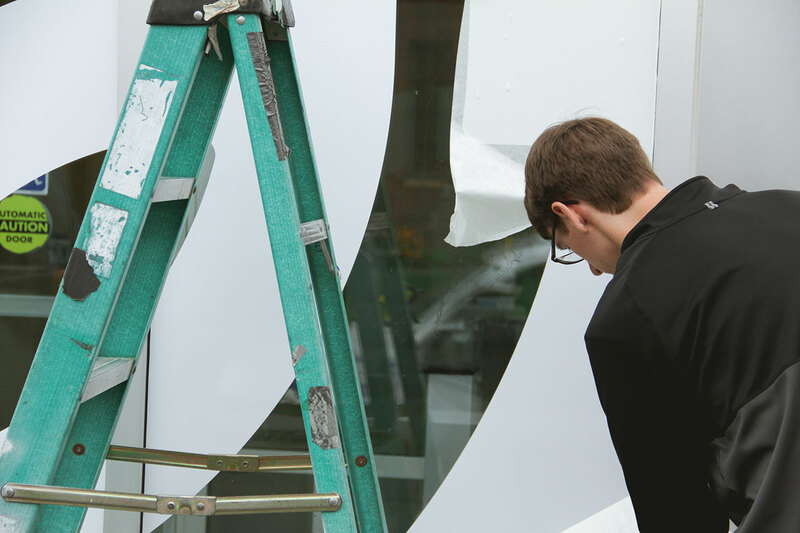 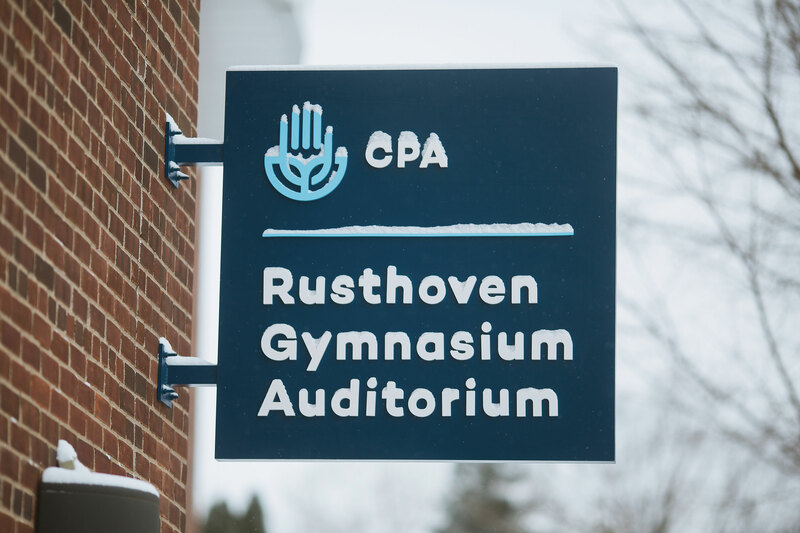 CPA is unique from other local charter schools in that it seeks to educate the whole person—mind, body and will. 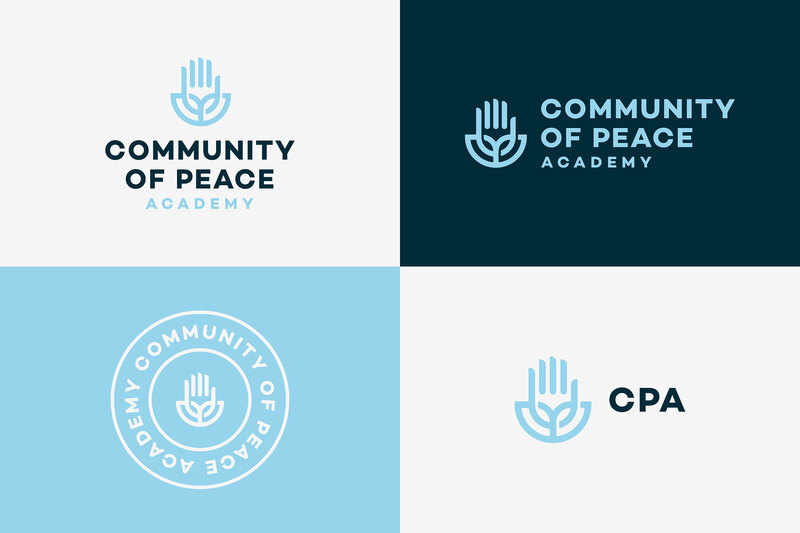 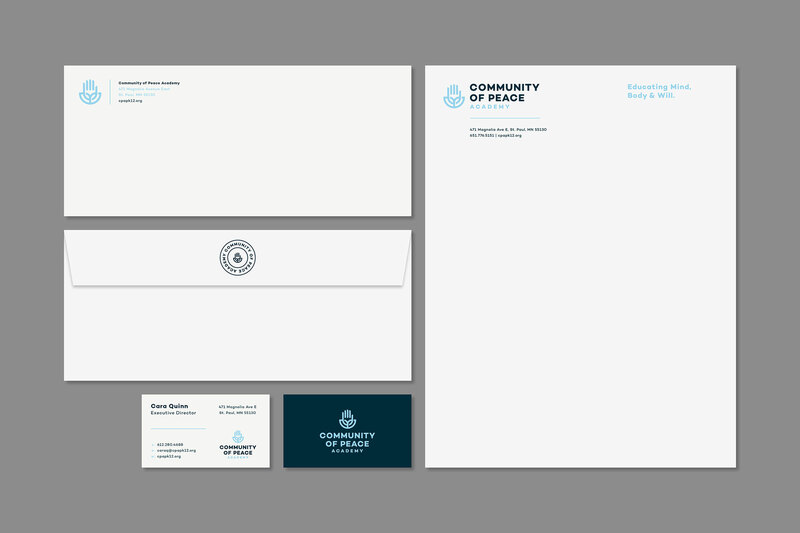 The CPA logo capitalizes on historic symbolism of the hand to communicate key aspects of the brand. 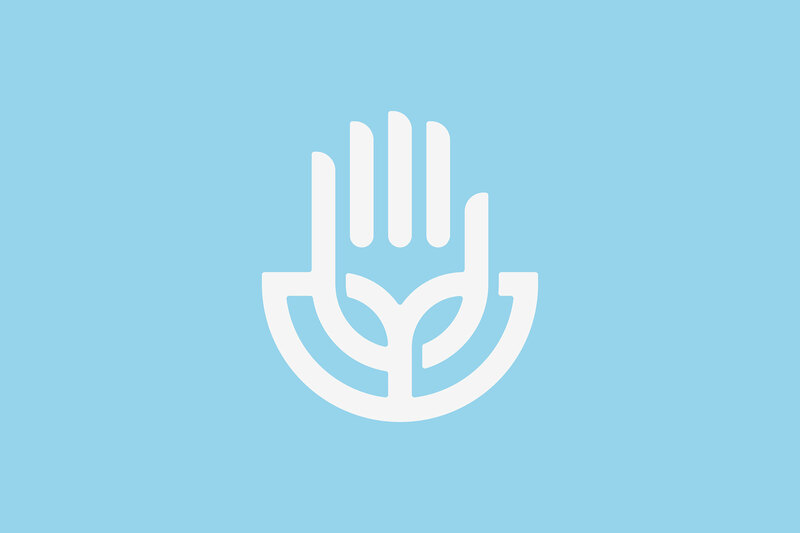 Throughout history the hand has represented “strength, power and protection.” It can just as easily mean “generosity, hospitality and stability.” The hand has played a part in the creative life of every known society, and it has come to be representative of the whole person in art, drama and dance. 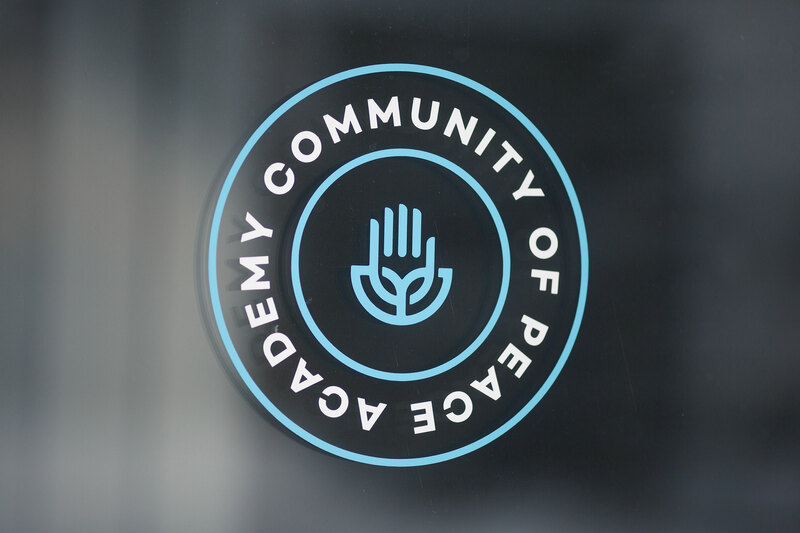 The symbol also represents learning (raise your hand in class) and community (lend a hand to others).